After the immense success of 'Death Before Dishonor' we at Sub Slayers are hopping with excitement to bring you round 2 of the Slayers Soundclash! 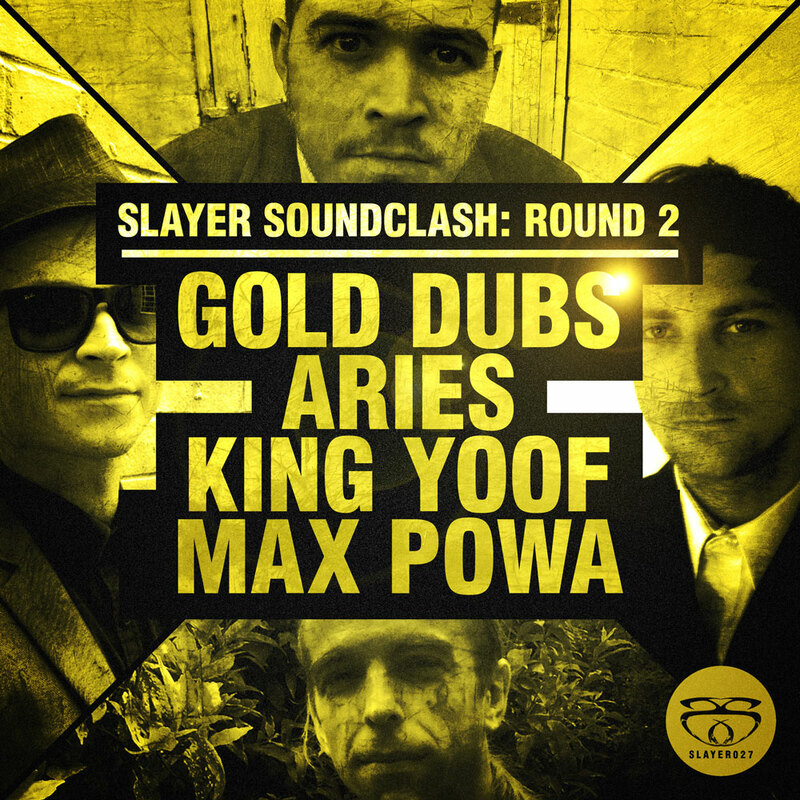 The soundclash series see's artists battle their artistic minds together to produce what can only be described as a heavyweight bass collision! Covering tempos from 140-175 including a 140 to 175 switch up, this is a selectors dream!